The fine wines of Château Malescasse have appeared in the records of wine brokers since the beginning of the 19th century. They were already prized as one of the most consistently high-quality products in Bordeaux’s most important area of trade. The enduring qualities of their fine gravel terroir have been expressed for many decades in a range of products of supreme elegance. Located in Lamarque, between Margaux and Saint-Julien, the Château Malescasse was built in 1824 in the purest neo-classical style of the age. The Renouil family were responsible for dictating its graceful lines. From then on it appeared regularly in the wine brokers’ records. Like a good many prestigious estates, its fortunes varied over the years, partly as a result of the various crises which afflict the world of wine-growing from time to time, and partly because some owners were less inspiring than others. 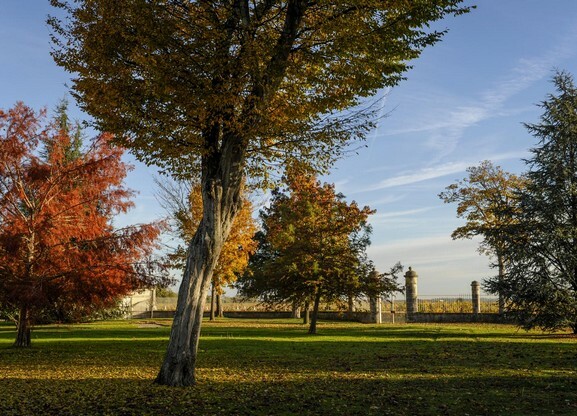 In 1970 a major figure in the Médoc acquired the property: Guy Tesseron, originally from Cognac, was already in charge of two fine crus, Lafon-Rochet in Saint-Estèphe and Pontet-Canet in Pauillac. At the time, winegrowing was in the midst of a serious slump, but Guy Tesseron had belief in this ideally situated property. Working with his son Alfred, he made a commitment to restoring the buildings and, above all, replanting the vines. By 1992 Château Malescasse was restored to its original size of 40 hectares of vines. It was then purchased by Alcatel-Alsthom but in 2012, intent on getting back to its core activity, the telecommunications group sold it to Philippe Austruy. Philippe Austruy, a major player in the health sector, is also passionate about wine – a field in which he is hardly a novice. In fact, for the past 15 years he has been the owner of the Commanderie de Peyrassol, one of the jewels of Provence, which he has brilliantly restored to its former glory. On the lookout for a Bordeaux vineyard, he set his heart on the Château Malescasse, whose potential had caught his attention. In the space of 3 years the wine storehouse was entirely renovated, the vineyard comprehensively restructured and the stunning manor house was renovated and even regained its original tiled roof. 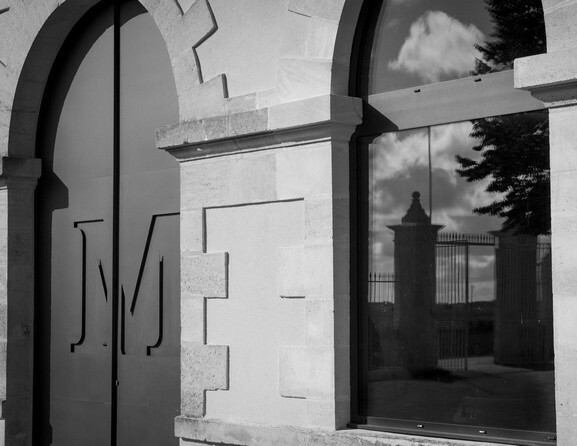 Today, Château Malescasse is one of the domaines which set the standard for Haut-Médoc.